Ben is a singer, songwriter and solo artist and has been playing music for 26 years. Having worked with an entire range of bands from swing bands, to wedding bands and his own pop, rock and funk outfits. 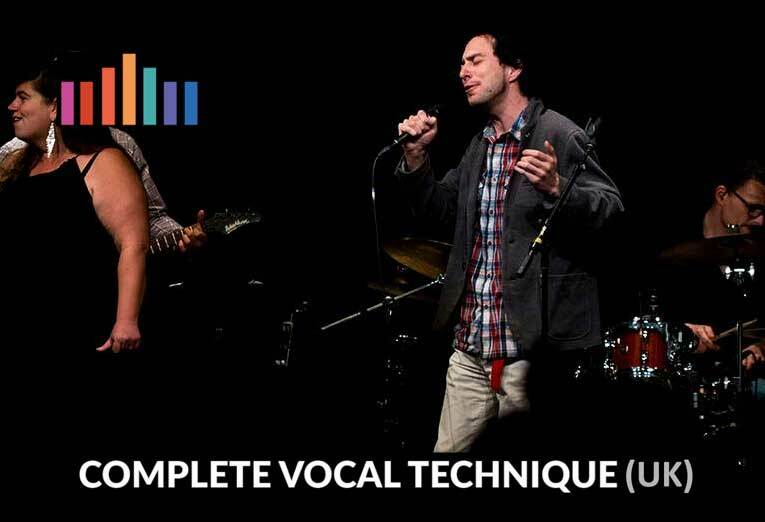 Ben has learned from many methods of singing, most notably the Estil method (EVTS) and the Complete Vocal Technique (CVT).